With a rising standard of living, population growth and a desire for luxury products, the demand for ice continued to increase. At its peak, it was estimated that NYC had 90,000 people and 25,000 horses involved in the natural ice trade. Produce growers, meat packers and dairy farmers now capable of shipping refrigerated products worldwide became huge multinational corporations. Despite this emerging competition, natural ice remained vital and the huge demand, driven by the rising living standards, drove the natural ice trade to continue to expand. 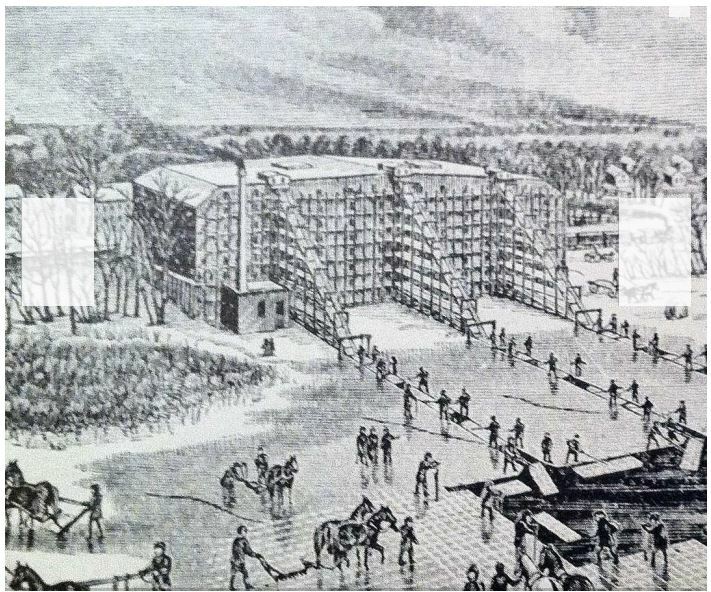 The area around the Hudson River alone had 135 major ice warehouses and employed 20,000 workers.